19 September 2018 was the 125th anniversary of women gaining the right to vote in Parliamentary elections. 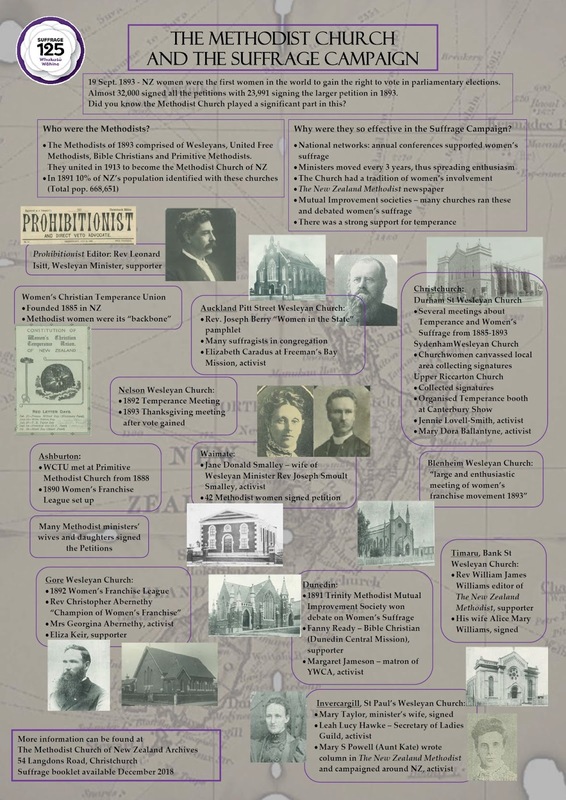 The Methodist Church played a significant role in the campaign. 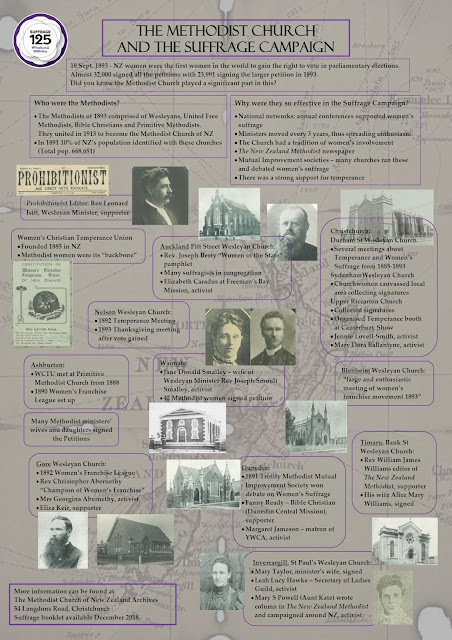 Below is a special souvenir put together by the Methodist Archives celebrating the Methodist Church and women's suffrage - please share!